- Climate Controlled - heating and air con. 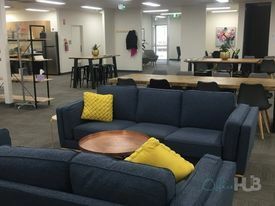 Multi Use Building - Cent.. Price: $95,000 plus GST and o.g\..
Ballarat Central - Profes.. Price: Lease $65,000 + GST &..
First Floor Office - Cent.. Price: $21,700 plus GST and o.g\.. Economical workspace | Id.. Price: $1640pw | 16 Person Works.. Excellent lighting | Cafe.. Price: $1025pw | 10 Person Works..
Large windows | Fabulous .. Price: $518pw | 5 Person Workspa.. 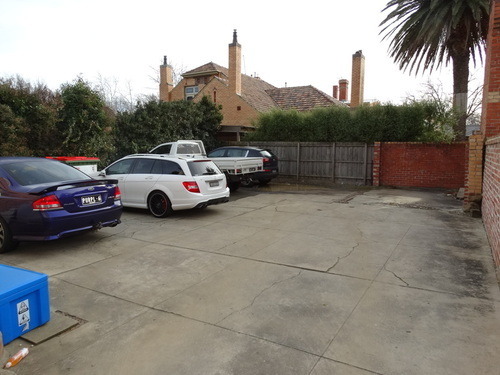 Economical workspace | De.. Price: $300pw | 4 Person Workspa.. Fully furnished | Profess.. Price: $150pw | 2 Person Workspa..